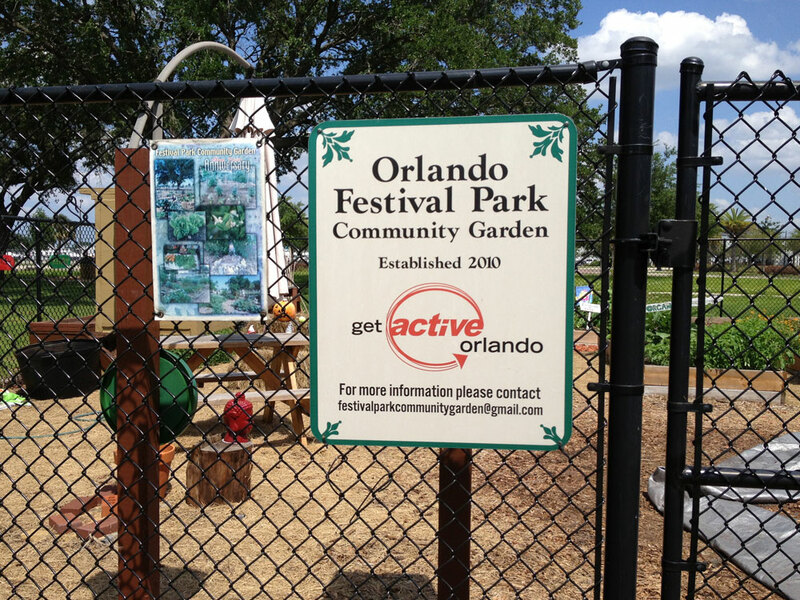 Orlando Festival Park is a popular outdoor venue for annual festivals, concerts, and other big events. Its 16 acres of open land provide the ideal amount of space for the city's biggest events. At this park, you'll find 2 beach volleyball courts and covered bleachers nearby. There are basketball courts and a multi-use field, great for soccer, frisbee, flag football, or a game of tag. Although there aren't any playgrounds or shelters, the land boasts a skate park for skateboarders and other skaters to work on their skills. Dogs are allowed in the park, as long as they are kept off the fields and kept on a leash. Also, remember to clean up after your pet to ensure the park remains clean for other visitors. 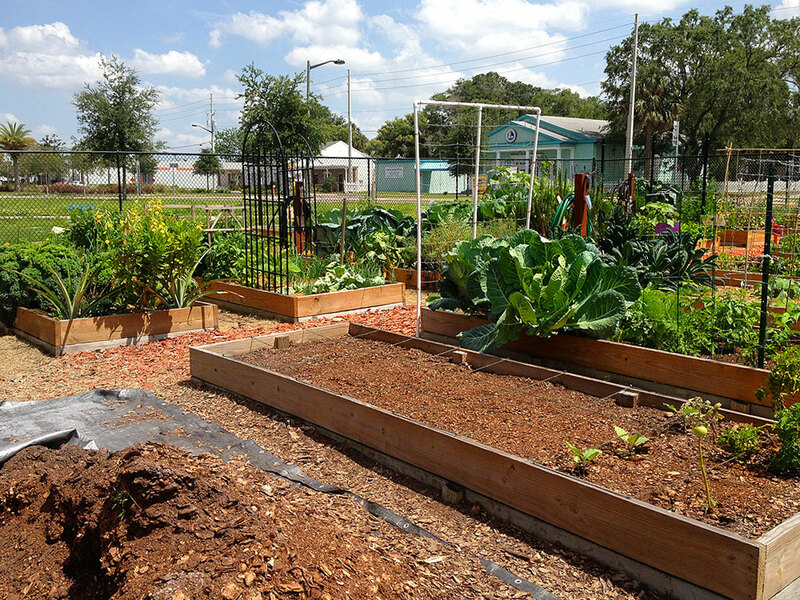 There is also a community garden in the park for amateur and professional gardeners. Call with any questions or if you're interested in reserving space. Orlando Festival Park is located in Colonialtown on East Robinson Street before the airport.